Globalization, technology, and digitization have completely transformed the role of procurement from transactional facilitator to strategic partner. Greater competition has created greater responsibility for executives throughout enterprises. It’s no longer enough for AP to simply approve and pay invoices; it’s not enough for AR to simply submit invoices and register payments. And it’s not enough for procurement to simply negotiate the best terms and prices for goods and services. Today, each of these transactional functions is also responsible for making strategic decisions that will help CFOs better manage working capital…the lifeblood for business growth. For procurement professionals, that means implementing a robust e-procurement solution that will streamline the entire source-to-settle cycle while ensuring accuracy and cost savings. One of the best places to find cash that may be hiding in plain sight, cash that can increase working capital, is in the area of indirect spend. Nowhere in the procurement function have there been less visibility and less control than here. This is partially due to the mistaken belief that indirect spend doesn’t significantly impact the bottom line. That is only true if you look at purchases of indirect products on a transaction-by-transaction scale. Printer ink may not be much when it’s a single cartridge for a single printer in a single facility location. However, if you’re a company with multiple locations using multiple printers, that cost can add up over time. The same holds true for all office products, IT equipment, maintenance products, travel, and more; literally any product that doesn’t contribute to the creation and development of the core product and service. 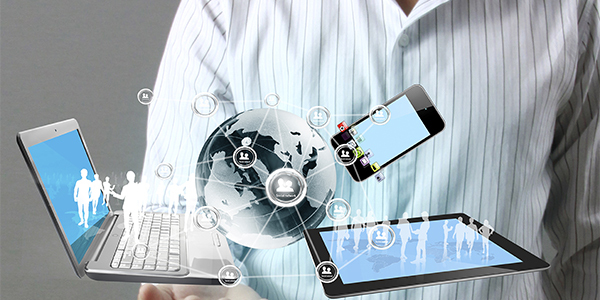 It’s estimated that anywhere from 20 to 40 percent of all company spend is for indirect products and services. When that amount of purchasing is decentralized and has little oversight, companies often end up overpaying for product from suppliers who may not be on an approved list and are thus not subject to agreed-upon prices and terms. This oversight could lead to an additional loss of discount capture that might be available with approved suppliers. Another problem is that there is no visibility into this spend until AP receives an invoice, so finance has no view into liabilities and cash flow. Gaining control over this uncontrolled spend can lead to savings of up to 25% annually. Implementation of an e-procurement system requires every transaction, regardless of the origin location, to go through an online system which will include a list of approved suppliers along with prices and terms. Information entered into the system will be visible to all stakeholders in the enterprise, allowing them to fully grasp what their cash flow will be within a specific point in time. Plus, the information will give the “head’s up” to all stakeholders when exceptions arise allowing disputes to be handled in a shorter timeframe than would have been possible if dependent on traditional manual and paper-based transaction processes. Another advantage of an e-procurement solution is the visibility into transaction history. This type of solution will enable procurement to work closely with AP to potentially develop more advantageous payment schedules with specific suppliers. And the data provided will also aid procurement when it comes to either seeking out new suppliers or re-negotiating with the existing supplier base. Control and knowledge ultimately band together to give procurement the ability to play that ever more important strategic role that helps manage working capital. 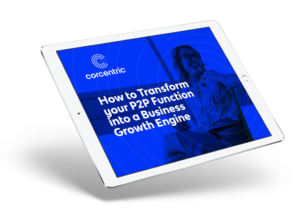 To see how to control your indirect spend and help manage working capital, download Corcentric’s “Defeating Dark Purchasing” white paper.